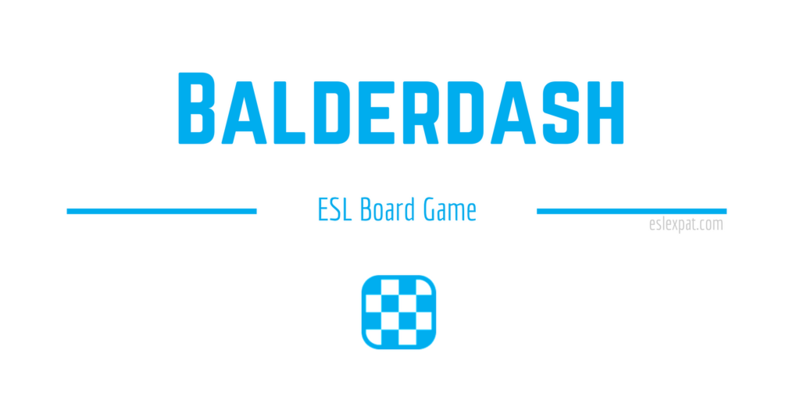 The Balderdash ESL Game is a hilariously entertaining game that students of all ages can play to improve their English skills. It requires some creativity and gets them thinking more outside the box while also creating some healthy competition in the classroom. The game works better with adult learners but kids can play too if their level is high enough. In order to prepare for this game, you should accumulate a list of strange words that they are likely to be unfamiliar with. For lower levels, you could use more basic words that they haven’t been exposed to yet. For more advanced students, you can use actual words from the original Balderdash board game to challenge them. Do a Google search for “balderdash words” or “balderdash vocabulary” and select 5 to 10 words from the lists that you find. You will use these words in the game. The aim of Balderdash is to create believable definitions of the unusual words. If someone thinks your definition is the real definition, then you will receive a point. If someone selects the real definition of the word, then they receive double points. Furthermore, if someone writes the real definition of the word, then they will score even more points. To start, briefly explain the rules to the students. 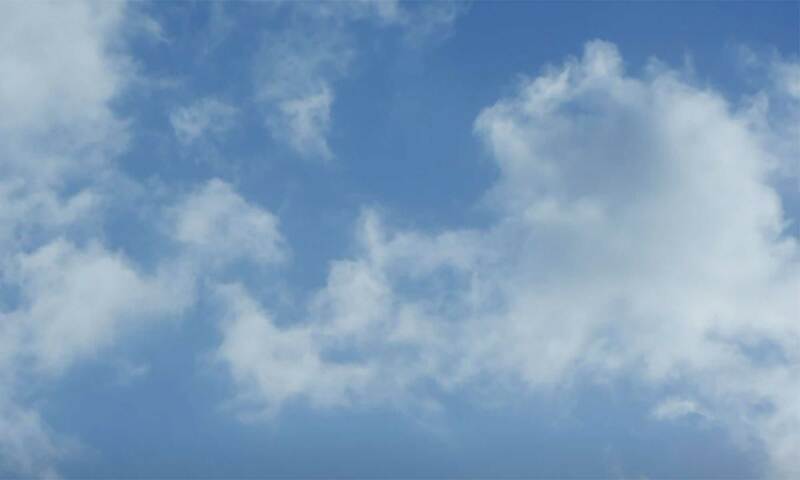 Then, do the first round as an example so they understand what to do. Divide the class into teams or they can play individually if the class is relatively small. Select a word from the list of Balderdash vocabulary that you prepared. Let’s say the word is “collywobbles.” Write “collywobbles” on the board and ask the students to write their own definition of what they think the word is on a piece of paper. Tell them it is a real word and that you will write the true definition on your piece of paper. Encourage them to be creative and not to worry if they don’t know the true meaning. The aim is to create a “believable” definition, not a “true” definition. They should write their name or team name on the piece of paper with the definition. They then hand it back to you, so you will have a diverse collection of funny definitions along with the true definition that you wrote on your paper. Next, you read all of the definitions aloud to the class. Tell the students to listen and pick which definition they believe to be the real definition of “collywobbles.” Say the definitions in a random order so it makes it less obvious. On the board, keep track of their guesses and selections. If Student A (or Team A) picks Student B’s (or Team B’s) definition then Student B (Team B) receives a point and vice versa. If anyone picks the real definition that you wrote then they will receive 2-points. Adjust the scoring rules as you see fit. After everyone has told you what they think is the correct definition, tally up the points and declare the winner of the round. For the next stage, pick another word and perform the same task. By this point, they should have a clear idea for what to do for the other words that you found. If time permits, you may want to use the words in discussion somehow. For instance, you could try the 4 Corners ESL Speaking Activity which encourages students to discuss different topics using different parts of the classroom. For younger learners who like to move around, check out the Word Whack ESL Vocabulary Game.